Listing courtesy of NTREIS / Plantation Properties Inc.
377 N., left-Peck Rd, left-Old Granbury Rd,right-Meander Rd,right-Hideaway Bay,right-Bentwater Parkway, right-Lady Amber. Hello, I’m interested in 1614 Lady Amber Lane and would like to take a look around. 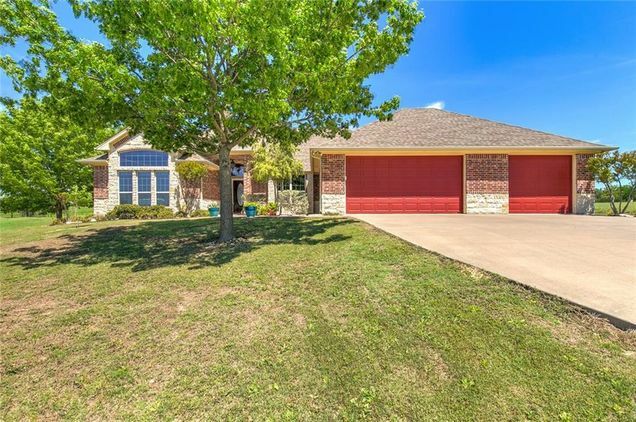 The details on 1614 Lady Amber Lane: This house located in TX 76049 is currently for sale for $377,500. 1614 Lady Amber Lane is a 2,466 square foot house with 3 beds and 2.5 baths that has been on Estately for 9 days. 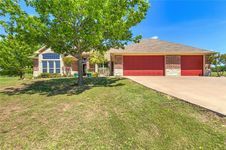 This house is in the attendance area of Oak Woods Intermediate School, Acton Middle School, Crossland Ninth Grade Center, and Granbury High School.